This iconic look makes a return with bold blacks, bronze accents and delicate lines. Think it's time for a throwback? 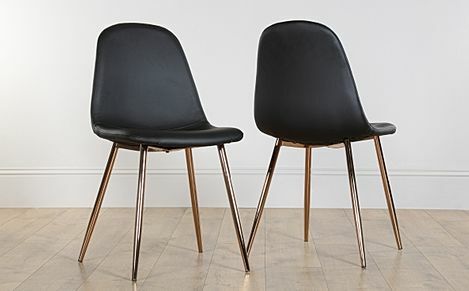 With bold blacks, bronze accents and delicate lines, this iconic look makes a stylish return to our homes. This theme utilises the colour black to maximum effect. Balance out the blacks with warm accents of copper - a shade that complements the dark tones perfectly for a stylish space that is far from monochromatic.